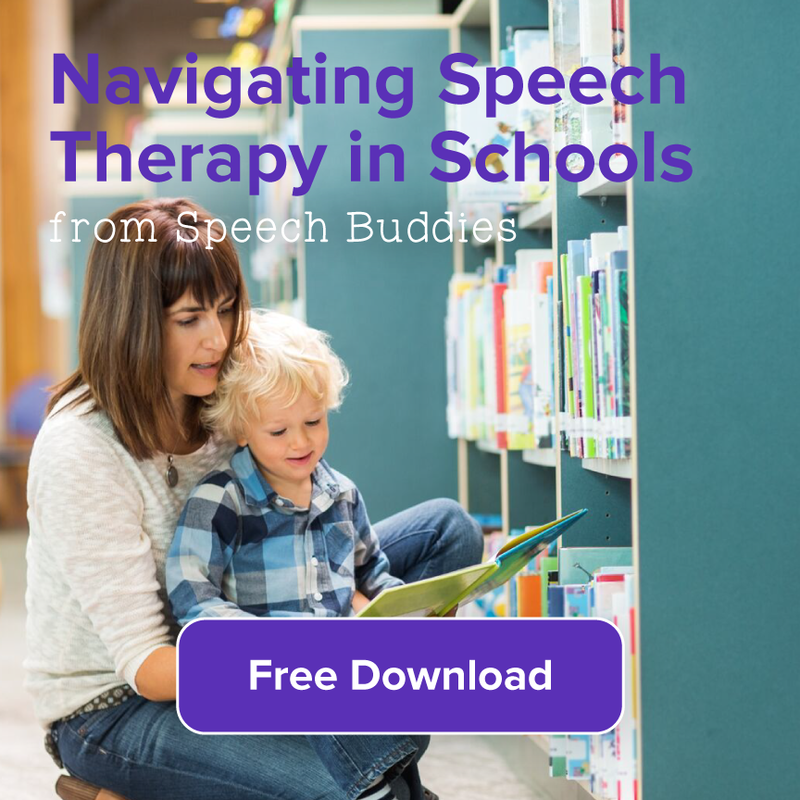 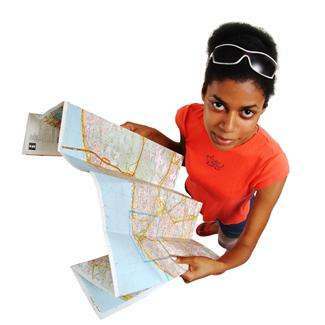 If you’re searching to find a speech therapist in your area you might have several concerns and questions about this process. 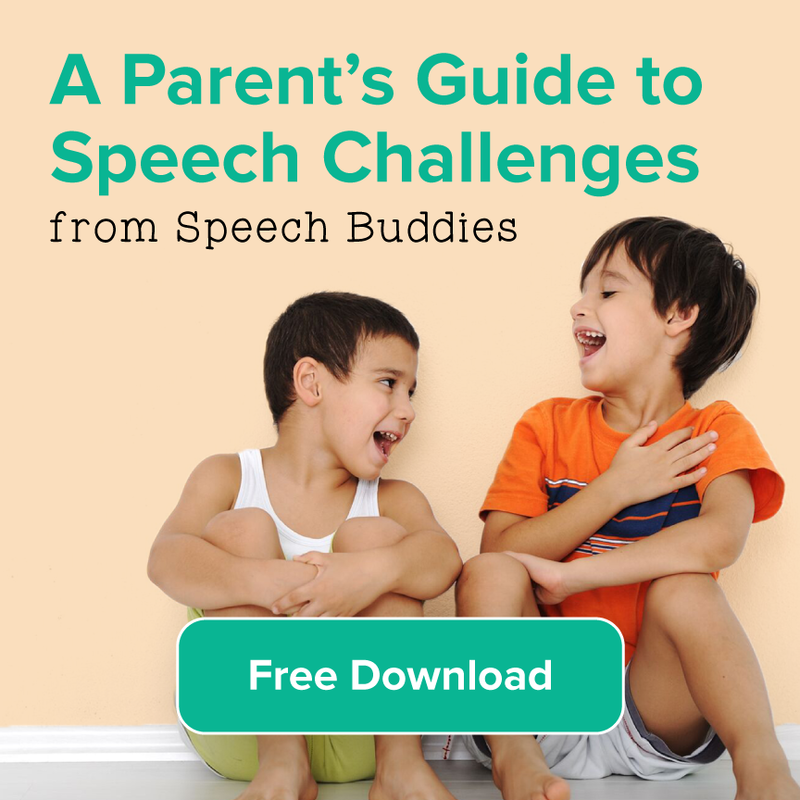 The choices you have and the decisions you have about your child’s or your own speech therapy process will be based on two key factors: the nature of the disorder and the availability of resources. 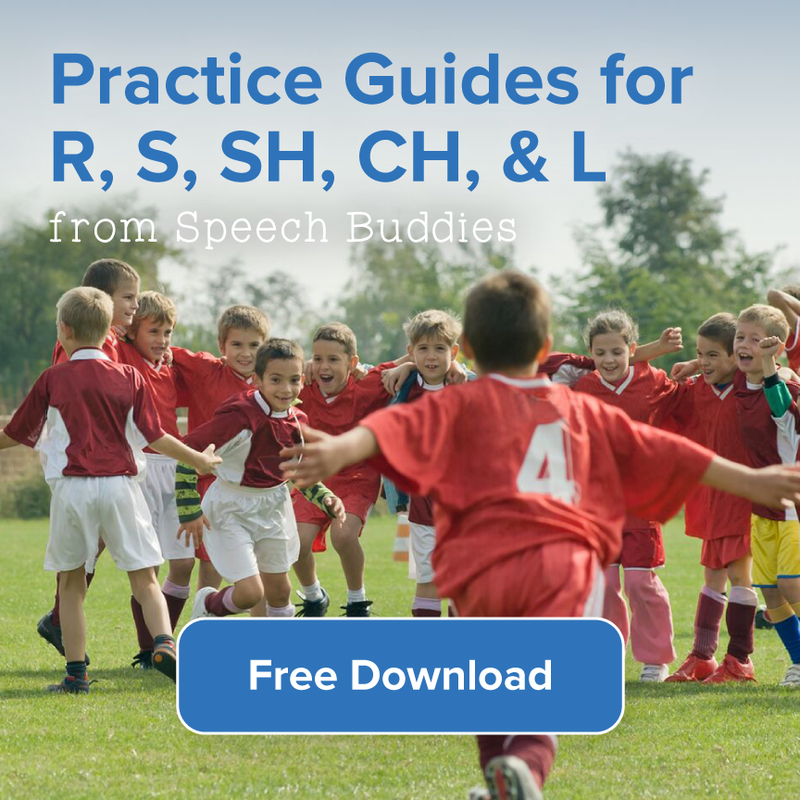 If you or your child has been diagnosed with a specific speech disorder you can then search for an SLP who has experience treating this type of condition. 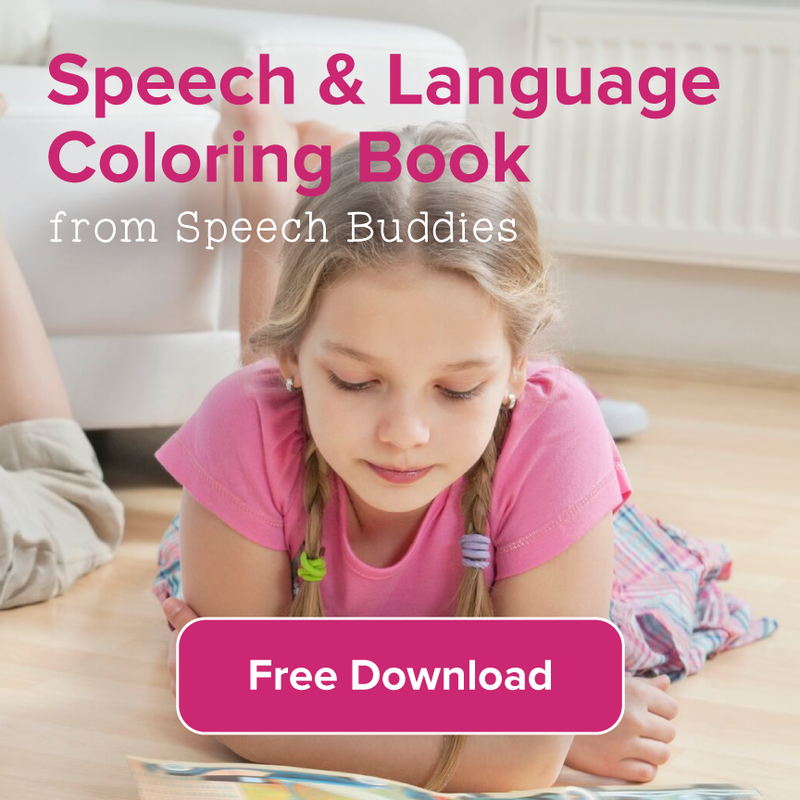 If you’re just in the process of obtaining an assessment, many speech clinics will be able to provide a thorough evaluation.